"Ascending Folds" is an interdisciplinary dance film project that explores the relationship between outdoor rock climbing and dance. Ellen Oliver is collaborating with Rhode Island rock climbers and artists to create and record 3 site-specific dance films and performances that integrate the technique and environmental awareness in rock climbing. The project takes place in the dance studio, indoor rock climbing gym, and outdoor bouldering and sport climbing sites. The films and performances explore the architecture of the rocks in relation to the human body. Particularly, this project focuses on ways in which the human body can fold itself into different shapes to conform to the rock and environment. 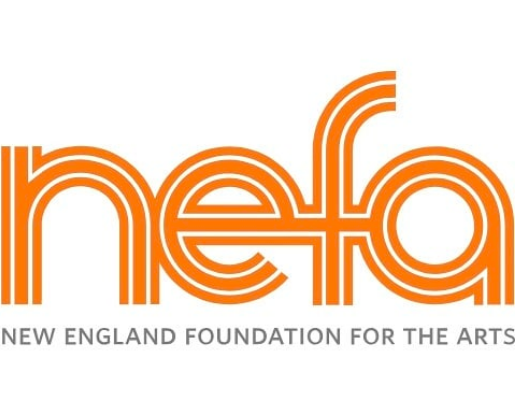 Created in support by New England Foundation for the Arts’ New England Dance Fund, with generous support from the Aliad Fund at the Boston Foundation. Screening "In the Thick of the Middle"
Click here for a direct link to the interview. ProviDANCE Project is a 2018 grant recipient of the New England Dance Fund (with support from Aliad Fund at the Boston Foundation). This grant supports the development of Angela Cole and Ellen Oliver's new work under the mentorship of Bebe Miller at Bearnstow, Maine during July 2018.